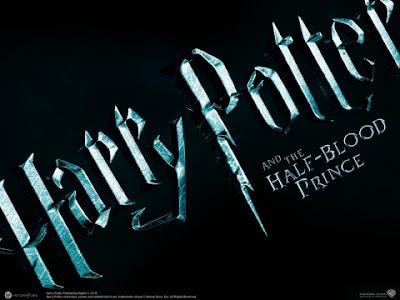 The sixth installment of the Harry Potter franchise is due for release July 15th. This means that I should pull out the collection and reacquaint myself with them. That's the only problem with long series such as these. You tend to forget things before the next one comes out. Looking very forward to this.